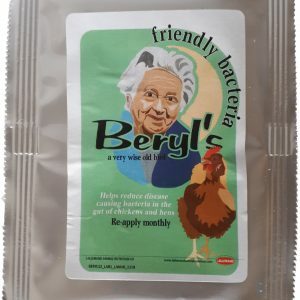 Designed for hens of 12 weeks of age onwards, to reduce stress at times of excitement, to induce a calm temperament. 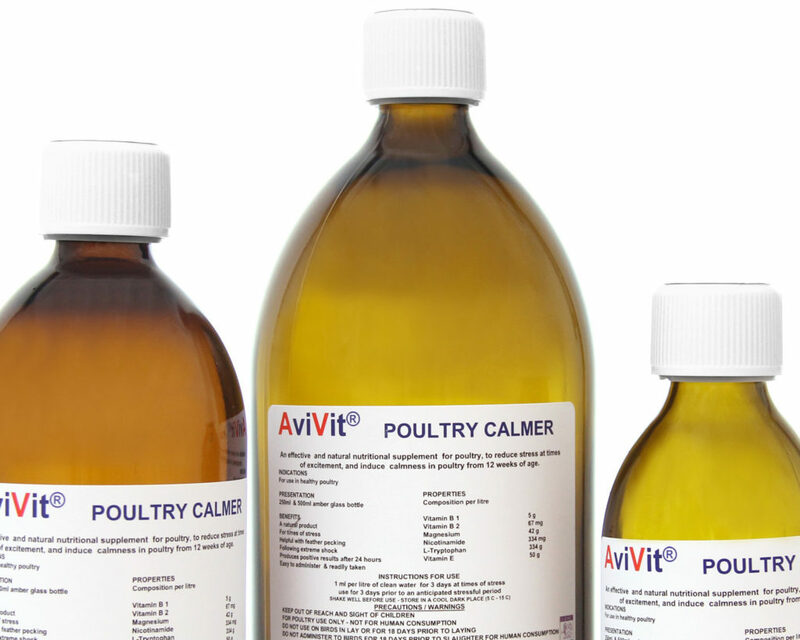 AviVit Calmer is a natural nutritional supplement. 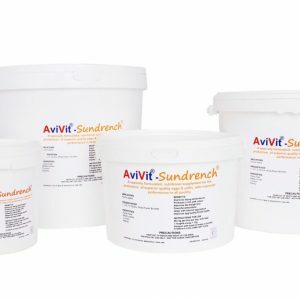 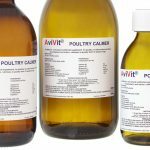 AviVit Calmer has been tried and tested, in a range of situations with both, commercial and garden hens, with positive results. 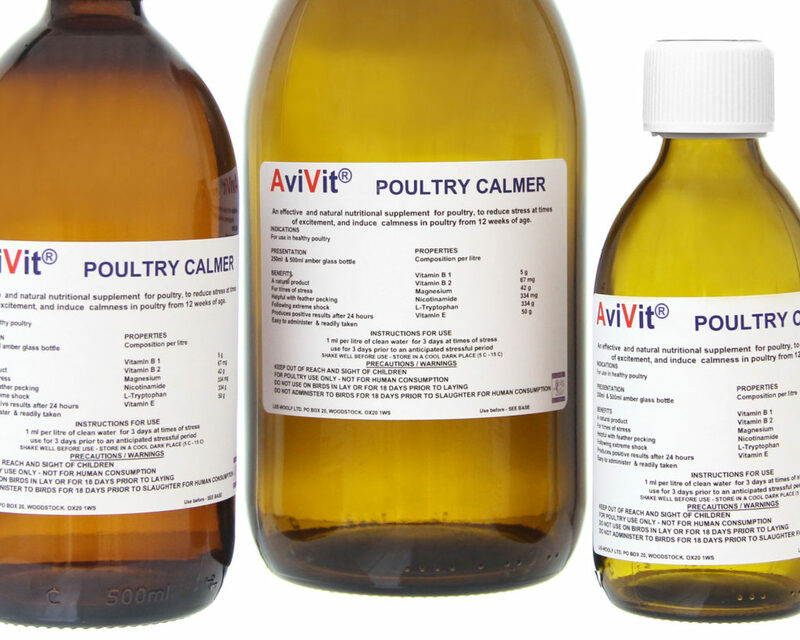 NOTE : Poultry calmers should not be used without advice from a vet, or poultry expert, to establish the cause of the problem. 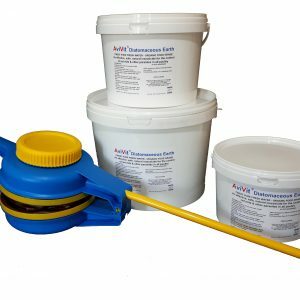 Only use in conjunction with a corrective action to deal with the cause of the problem. 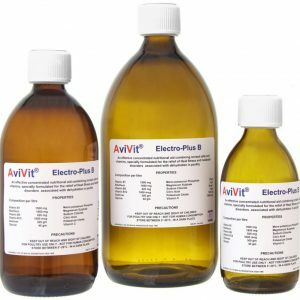 Most stress problems can be prevented with good management practice, and are often related to boredom, frustration, and shortage of space. 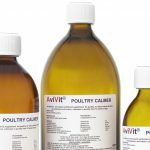 For use in healthy poultry in times of stress, or to help with aggressive behaviour, and for temporary help with feather pecking, or following an extreme shock, a move, or change of house. 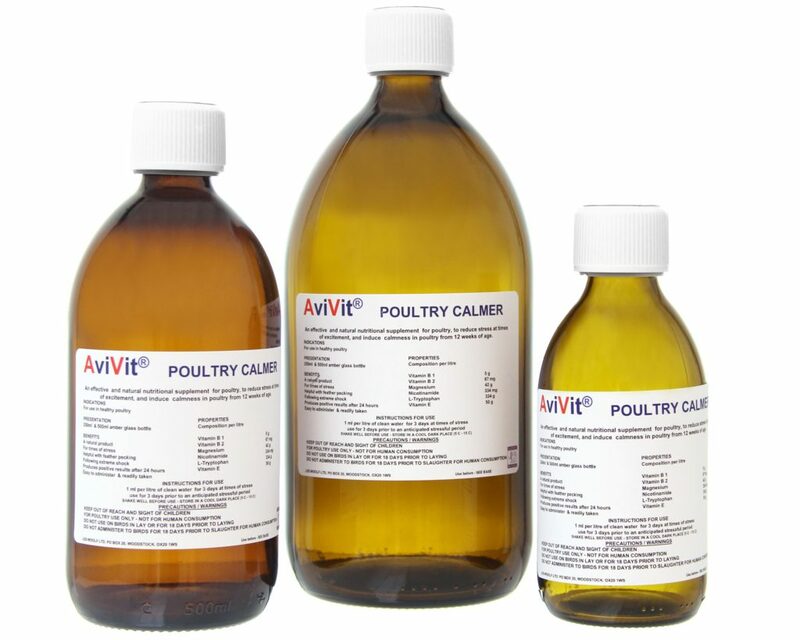 250, 500 & 1000 ml amber glass bottles, with child proof cap.